Even in my teens and early 20s I never really enjoyed going on nights out to the pubs and clubs. I’ve always been something of a homebody and I’m happy to continue this way now I’m in my 40s! I much prefer spending a cosy night in with the super wonderful husband. Good food – the super wonderful husband is an excellent cook and always takes the time to present his food nicely. I, on the other hand, stick it all on a plate and hope for the best! Baileys – I love original Baileys but I won’t say no to a glass of the gorgeous Chocolat Luxe! Dessert – something rich and gooey and chocolatey and caramelly would be my first choice. A Good Movie – the type will depend on how we feel on the night. We both like the same kind of movies so it’s usually easy to decide on something together. My fluffy Christmas blanket that Ant bought me a few years ago. I keep it out all year because it’s too comfy and warm to store away for the majority of the year! 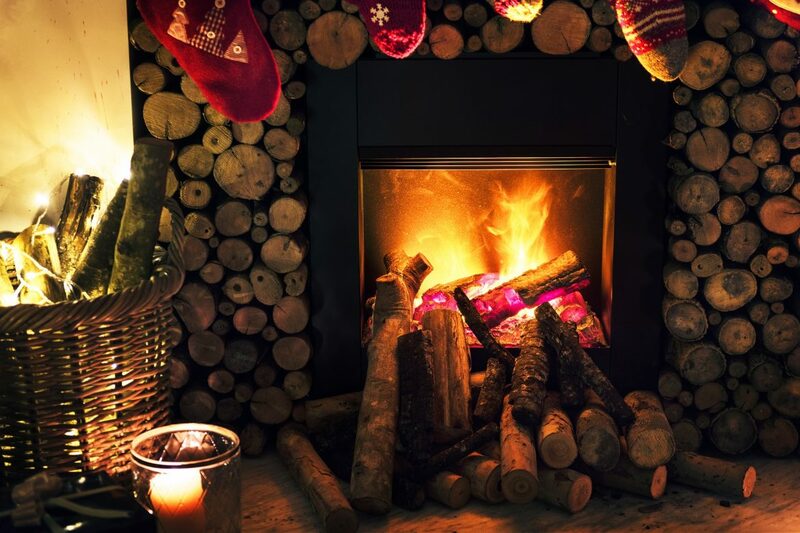 What things do you need for your ultimate cosy night in? Love cosy nights in and would now choose those over a night out at a club any day, i’m glad to hear someone else keeps their Christmas blanket out all year, I do too. I live for cosy nights in with the hubby and Baileys is always on the menu!! I too love a cosy night in – my favourite type of evening! I love candles, the company of Mr Fitz, a good film, TV drama or football game on TV, however we rarely find films we both like! We are so alike I also have a warm fleecy throw and I enjoy a glass of Baileys but only in winter, red wine the rest of the year. That is an amazing cozy night in for sure!